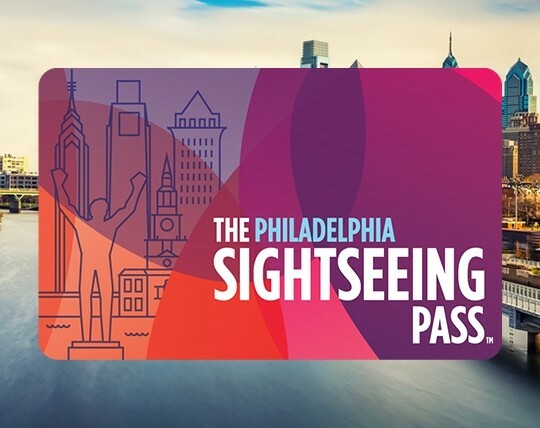 This pass is perfect for visitors who have been to Philadelphia previously and want to enjoy a more customized experience, as well as for those for those who are in town for an extended period. 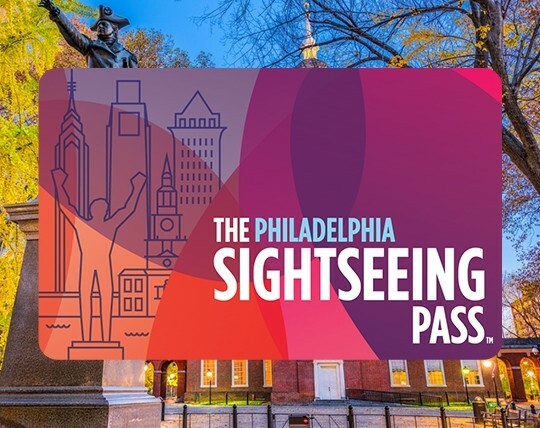 This “unlimited” pass is recommended for first time visitors to Philadelphia, as well as those who want to see as many attractions as they can. 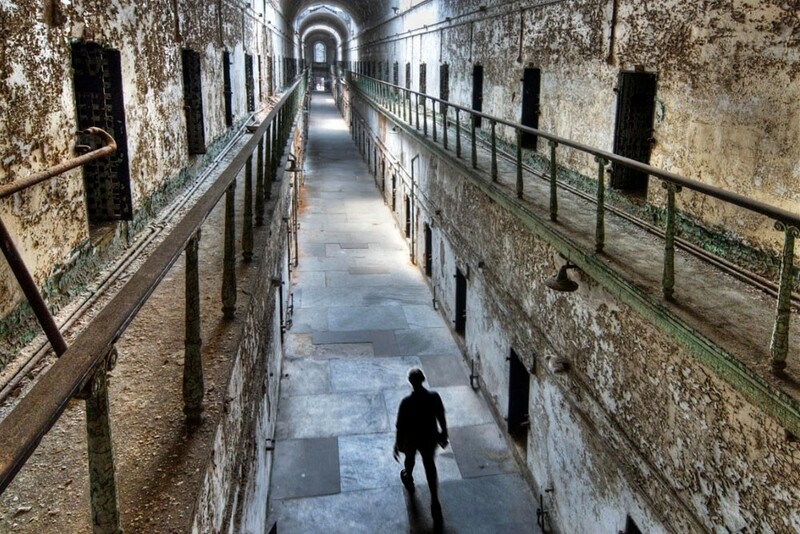 With the One-Day Open Top Loop & Eastern State Penitentiary Tour Package, combine your love for exploring a new city with your love for American history! 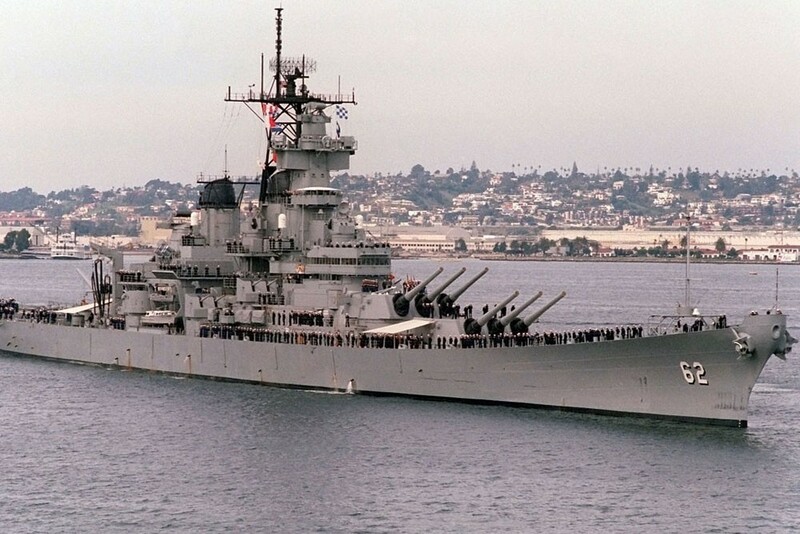 With the Battleship New Jersey & One-Day Open Top Loop Tour Package, enjoy a fun way of exploring Philadelphia’s top landmarks and attractions and also learn about America’s rich naval history! 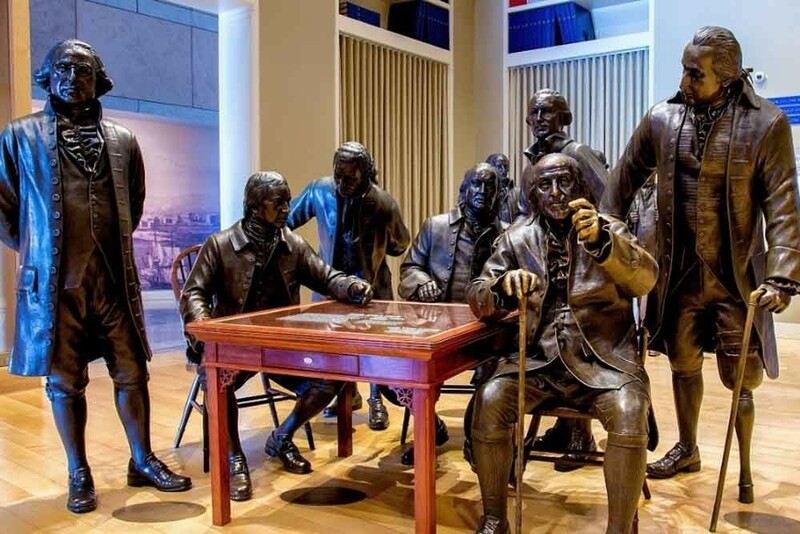 The One-Day Open Top Loop & National Constitution Center Tour Package combines a fun way of exploring Philadelphia’s top landmarks and attractions with discovering the historically rich side of Philadelphia! The Philadelphia Twilight Tour combo package allows you to explore the dark history behind some of Philadelphia’s historical and haunted attractions and landmarks. 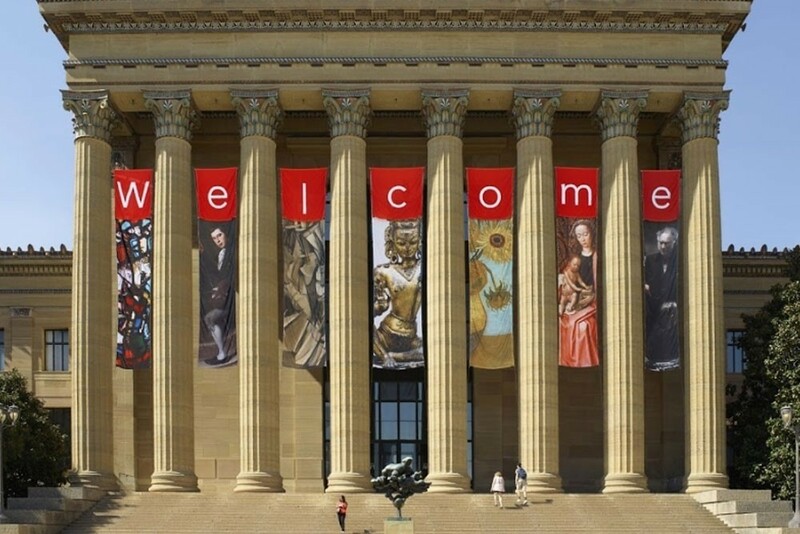 The Philly Art Lovers Package combines a fun way to explore Philadelphia! 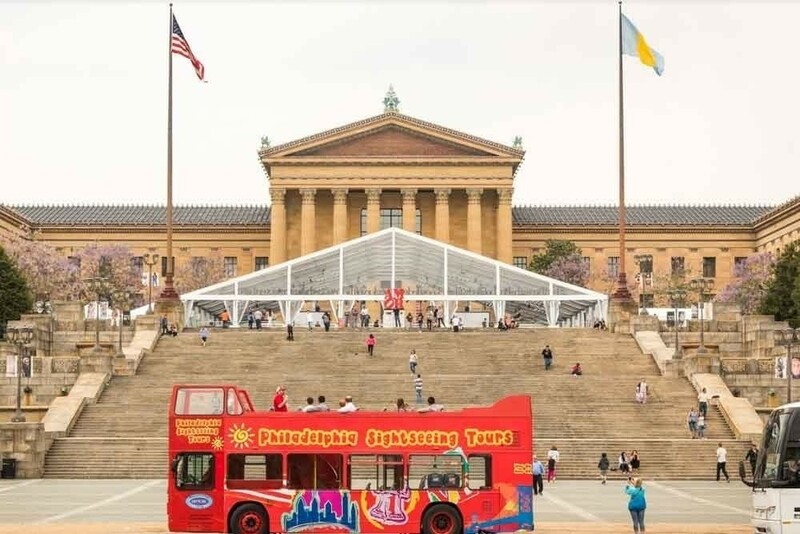 The Philly Museum Package combines a fun way to explore Philadelphia’s top historical landmarks and attractions! 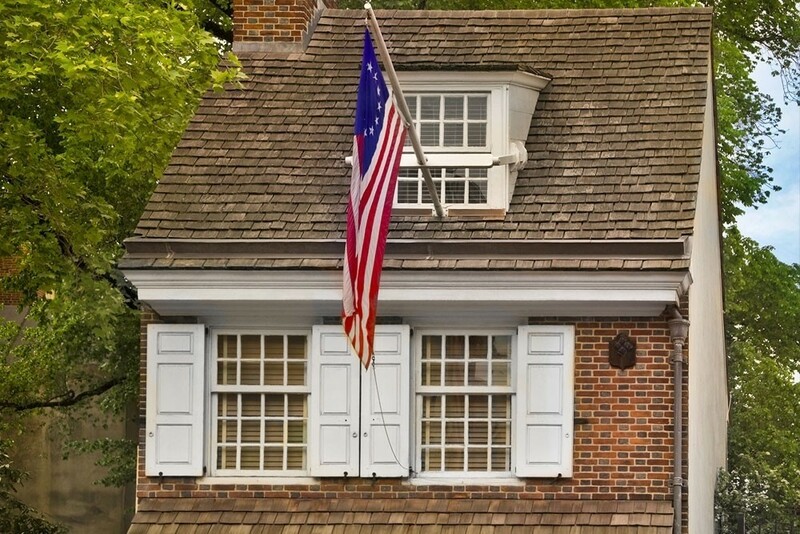 The Philadelphia Historical Tour combo package is every American history buff’s dream come true!